Trimble Heavy Civil Construction distributor in Indonesia, has brought an exciting part of new technology to Indonesia Construction market. 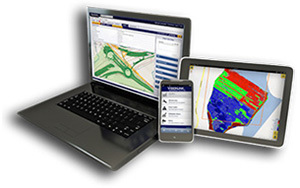 Find out how Trimble construction technology can benefit your company. Download the Productivity White Paper. Read the latest issue of SiteView magazine. What we can do for you. Stay Protected! 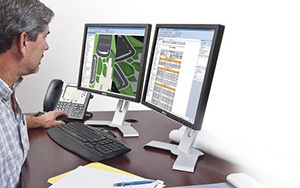 Having the ability to connect all your machines and their data together and access all this information is what will really make your project successful. 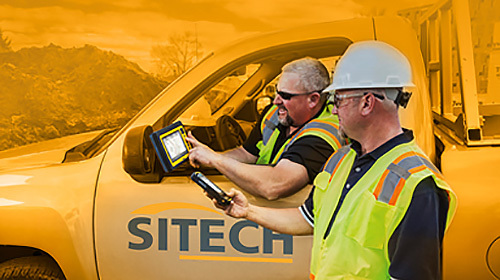 SITECH® is a global distribution network for Trimble solutions- the most reliable and rugged construction technology systems available to the heavy civil construction contractor.